Knotweed (Persicaria amplexicaulis): growing, planting, caring. An easy perennial, with a seemingly never-ending blooming period. 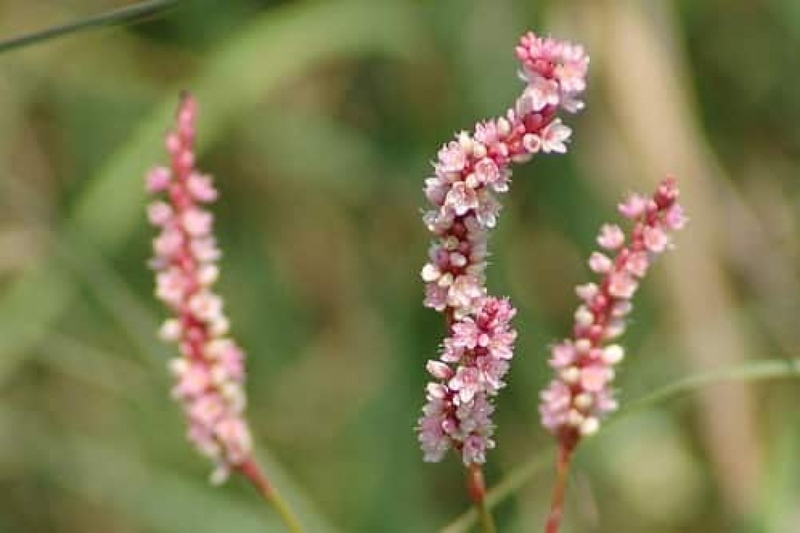 Full description for Persicaria amplexicaulis not yet available. Of the family Polygonaceae, the persicaria have a evergreen or deciduous foliage, basal, whole, alternate, sessile leaves. The flowers are arranged in panicles or ears, are small, bells or funnel, and last a long time. Many species are rhizomatous or stoloniferous. Knotweeds prefer moist, moist soil, even in the sun or partial shade. Dip the clumps in a tray filled with water to moisten them well. Plant them when the water is no longer flowing out of the bucket. Prepare the soil: make holes, leaving a spacing of 20 to 30 cm per foot. Put the plants in these holes. Cover with soil and tamp gently to avoid air from the roots, then water. In pots, plant in a fairly rich compost, in a container proportionate to the expected development of the species you are planting. Provide a saucer or a sub-pot to keep the earth moist as long as possible. Water during the summer period, once a week if it is very dry, rather in the morning, sparing the leaves. With a respectful approach to soil life, it's always better to fertilize a little in advance with organic material that will decompose; spread out a compost that isn't entirely decomposed, with well decomposed manure at the plant's base, and incorporate over 10 cm with a hoe. This operation is carried out in winter so that earthworms and bacteria have enough time to do their job. You may divide the plant in autumn. Choose an older plant, that no longer flowers well, but that still looks healthy enough - don't wait until it's too late ! Dig it up with a pitchfork or a spade - drive the pitchfork into the centre of the clump to divide it in half, in one good cut. Replant the two parts of the plant immediately.